Mister Rogers' Neighborhood aired nationally on television from 1968 through 2001, and for many of those years Rev. George Wirth knew the star behind the famous show, Fred Rogers. Wirth was a pastor within the Presbyterian Church (USA) when he met Rogers in 1983, and the two quickly became close friends. Wirth would visit the set to watch the filming. He and his wife went on trips with Rogers and his wife. And from 1990 until Rogers’ death in 2003, the two men talked on the phone every Saturday night at 9 o’clock. 1. Mr. Rogers was the same person in private as in public. 2. Mr. Rogers really DID want to be peoples’ friend. In 1983 after a pastoral friend died, Wirth received a call from Rogers, who also knew the man who had passed. 3. 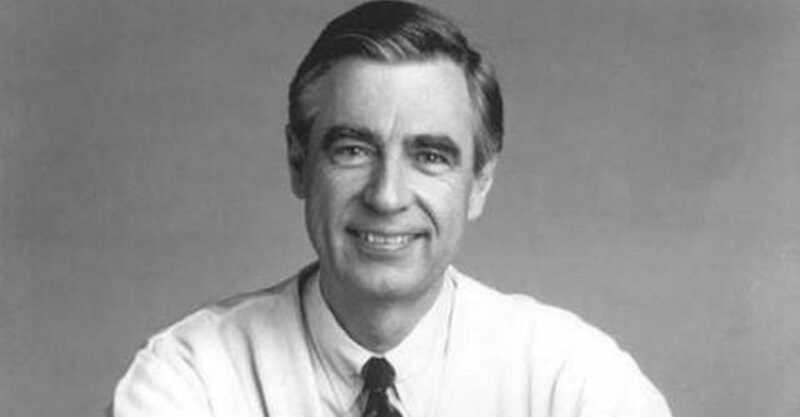 Mr. Rogers considered the show a part of his ministry. A Presbyterian, Rogers graduated from Pittsburgh Theological Seminary and was ordained. 4. Mr. Rogers would have been a great pastor. 5. We could learn a lot from Mr. Rogers. Learn more about Won’t You Be My Neighbor? at MrRogersMovie.com. It is rated PG-13 for some thematic elements and language.